Just started using LINQPad? Following is one of the common errors that usually bother LINQPad new users. 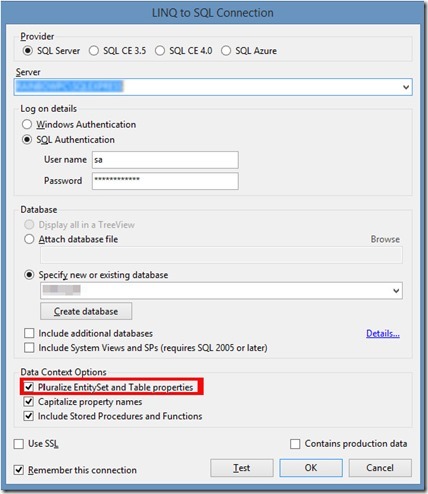 By default, LINQPad pluralize the table name and table properties. 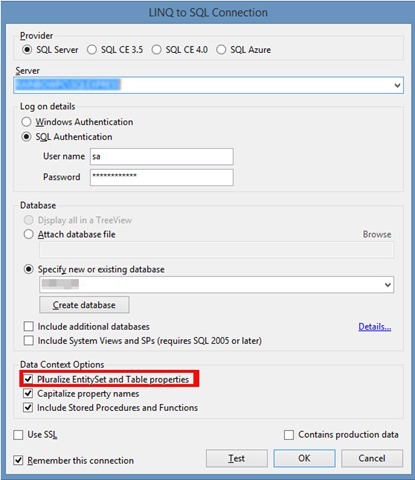 The solution to this problem is simple; uncheck “Pluralize EntitySet and Table properties” option in Connection properties. Thank you. I was really baffled by this.